Remington iLight Pro+ Face & Body Hair Removal System Review + Laser FAQ's | LIPS n BERRIES! May 18- First try. Setting 1 all over. No Makeup. Face, legs, underarms, full arms. Tested ok on all skin areas of body. Sunshine (husband!) only face OK, Rest too dark. Machine does not accept all skin tones. Machine doesn't turn on if skin match no good. Took nearly 2 hours for treatment. Pain level ok. Followed with Aloe Vera gel straight from the plant to soothe skin. June 7 - Growth substantial but uneven after 2-3 weeks. Tried Setting 1 on face and 2 on body. Setting 2 Felt ok on body. Got busy facebooking and machine turned off the beam. Didn't turn off fully though. Hard to reach nooks & corners like nose, knee (Bony parts!). Followed with Aloe Vera gel. June 30 - Setting 2 on face, Setting 3 on legs. Best to do on a cold day as skin heats up. Don't laser during menstrual cycle as body a bit sore so felt more pain. Had to sit for 2 hours- back pain. 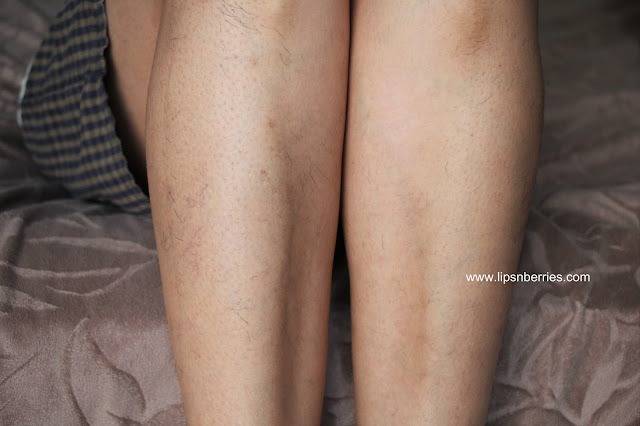 Shave legs before use. Better on thicker hair like underarms, bikini. Worked best on areas already treated with laser. Works as a touch up treatment/ maintenance session. July 26- Very Patchy growth on legs and arms, fine growth on face. Setting 3 on both Face & Body. Felt more pain on this setting while doing underarms. Wouldn't mind purchasing for touch up treatments. 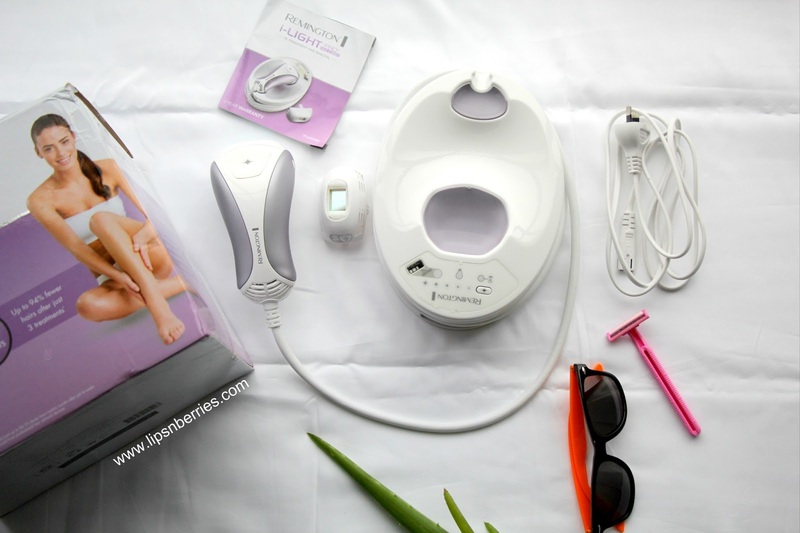 Do you know how much time does a woman spend on hair removal during her lifetime? I don't know either! But I know for sure it'll be in weeks & months because I certainly endure many of those painful hours. Being an Indian doesn't help. We are hairy..some of us more than others. My eyebrows need grooming every 20 days and that's after I've stretched the limit by a good full week (hey bushy brows!). I wax my legs and arms. That's once a month kinda affair. I have also been getting laser done on my face since last 3+ years. I admit its quite addictive. 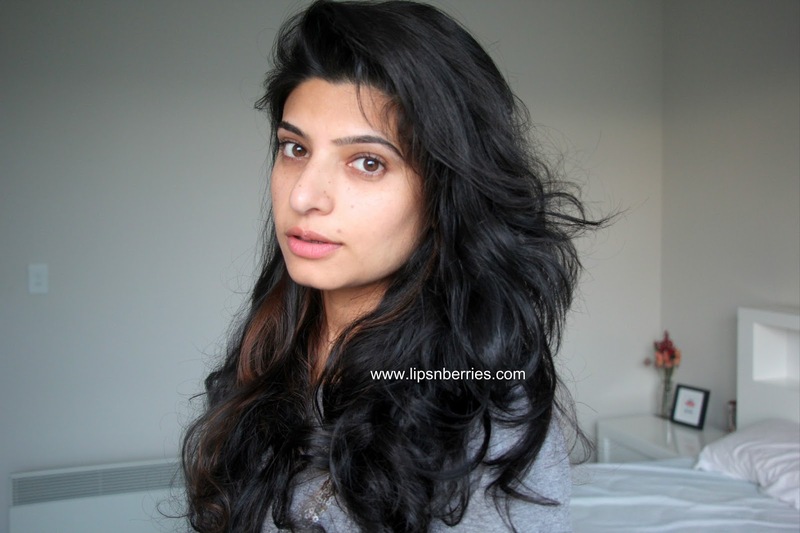 If you ever get used to smooth hair-free face ..you'll never be able to live with hair again. Foundation just doesn't feel the same. Makeup goes on like a dream- streak free! I get laser done on my face every 8 weeks. I no longer get a stubble but more like a peach (brown!) fuzz on my face. 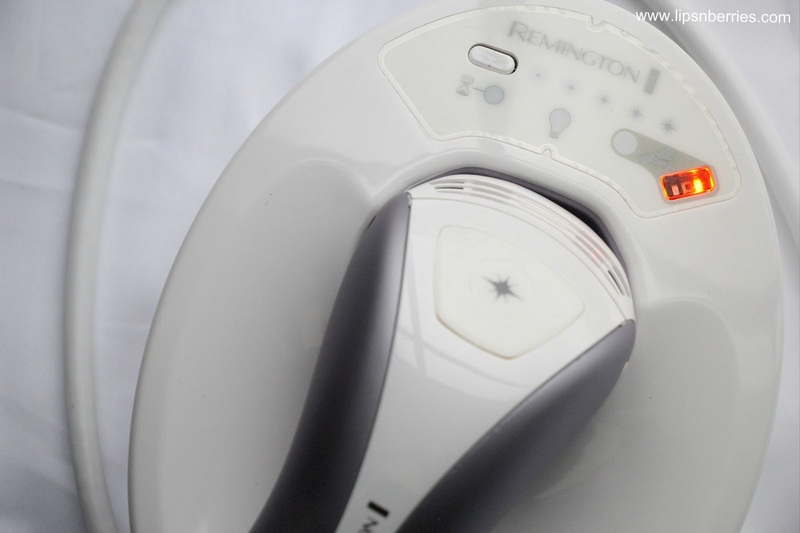 So when I was asked to try out an IPL (Intense Pulsed Light) Hair Removal system from Remington, I certainly had both my hands up. My laser sessions had run out, I was broke and it had been way over 8 weeks when this heavenly email came about. So I took some pictures of my hairy face, arms and legs and got started on the process. Here's the before situation! I am well versed with laser's nuances. You cannot epilate or wax your hair. You have to shave them all before hitting them with laser beam..Yesss! even ze face. My husband is forever icky about it! He still thinks I'll be his stubble competitor one day. It hasn't happened yet. Laser needs the hair bulb/root intact. 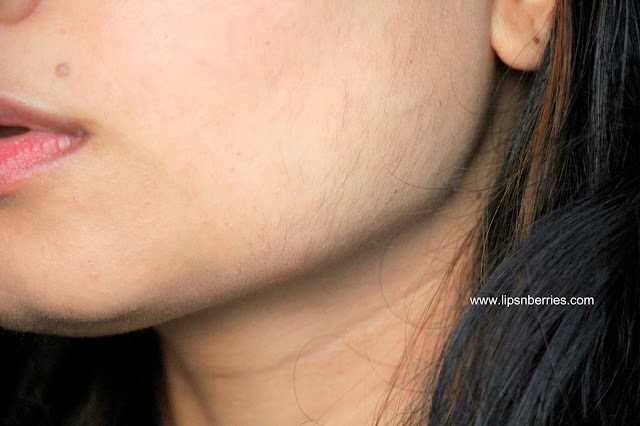 In simpler terms, laser tends to strike the hair bulb and weaken it over time so hair grows out slow and soft. Remington iLight Pro Face & Body Hair Removal system claims to give you permanent hair removal results in just 3 treatments (4 weeks). A very tall claim indeed! You see being in this business for 3+ years, I've learned it the hard way that Laser is in fact Permanent Hair REDUCTION and NOT REMOVAL. You will never have permanent results, though near permanent are possible. You will always need maintenance sessions, frequency of which depends on your genes & hormones. 8 weeks in my case! The hair on my face grow a lot softer, sparser and slower but they grow. It never stops. Its not all gloomy though. In my 3 years of laser experience, I've actually had beyond amazing results on my underarms. I've been literally hair free all summer (Did I hear a collective sighh?) Yes! The whole of summers I didn't need to worry about what top to wear as I had next to nothing hair on my underarms and the winning streak continues. 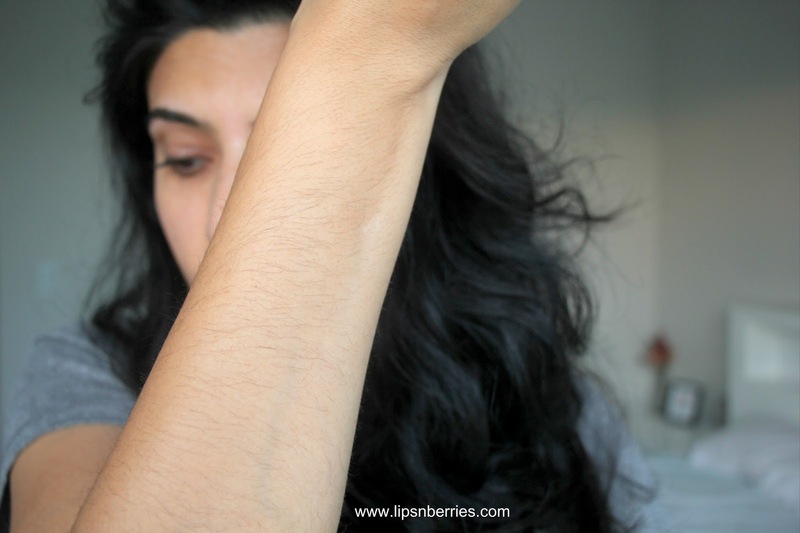 I still get about 3-4 fine barely noticeable hair on my underarms, every few months. Its been a dream! I suppose the secret is that my underarm hair were dark & stubborn. The darker & thicker the hair, the better the results. I've never had laser done on my Bikini and down there but I'm certain that the results will be similar to underarms as its the similar quality and quantity of hair. I've also had a couple of sessions of IPL done on my legs previously from a cheap deal I bought off an online platform and it was shizz! Utter waste of money so I was skeptical of IPL. 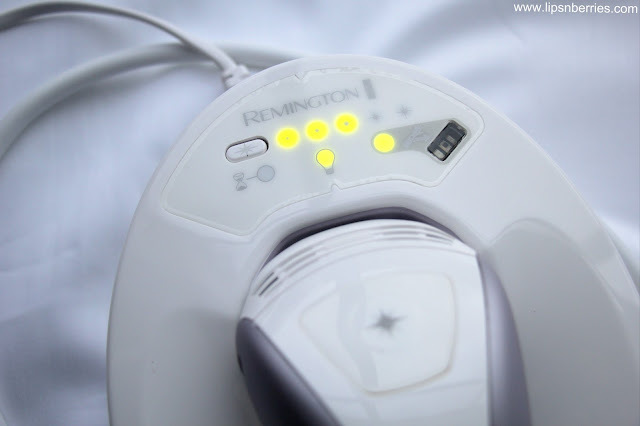 IPL is a milder form of laser so I was extra judgmental of the Remington iLight Pro when it arrived but I'm happy to say that I've been pleasantly surprised. 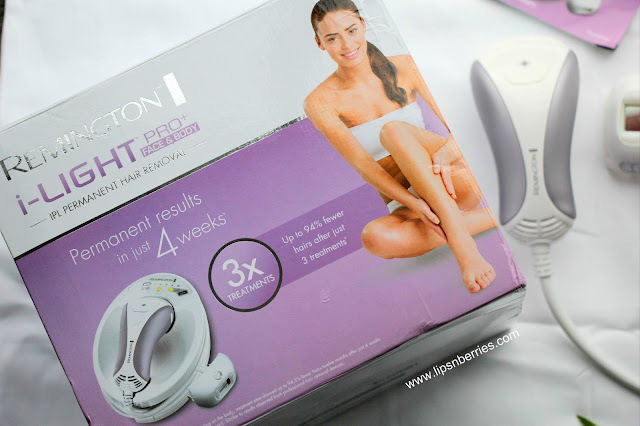 I've only had 4 sessions with this machine and I've already seen noticeable results. But IT IS NO WHERE NEAR PERMANENT. The hair on my arms and legs are growing a lot slower. The growth is patchy. I have hair at some places and no hair at other, so I suppose with more treatments, it'll only get better. Any space that you miss during a session is where hair growth tends to be more. The hair on my face are growing slower too. I can hardly notice them. But there's still hair. I did not expect permanent results so I'm not complaining. The machine comes with 2 heads- A body attachment & Face attachment. 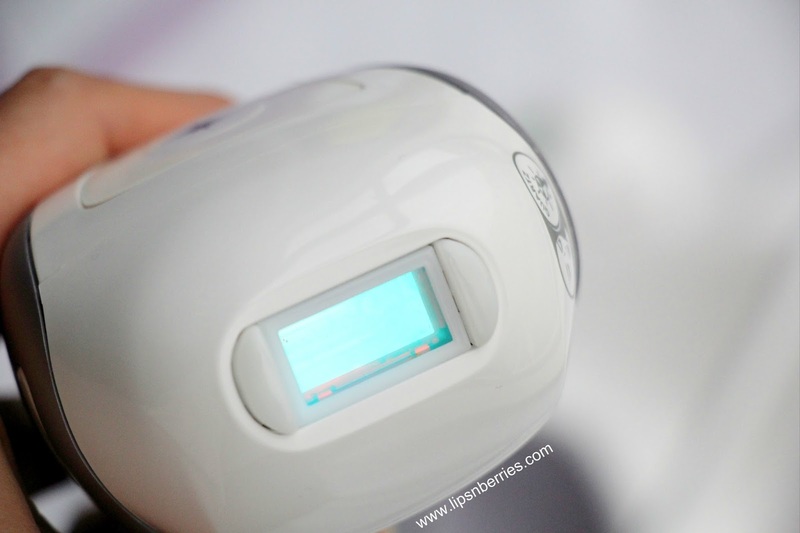 You can switch between them depending on the area you are using (Similar to my Braun Epilator). Remington's PR company tells me that the machine I'm sent is the latest edition & this one does not need bulb replacement. If it does, it'll be arranged for by Remington for free. 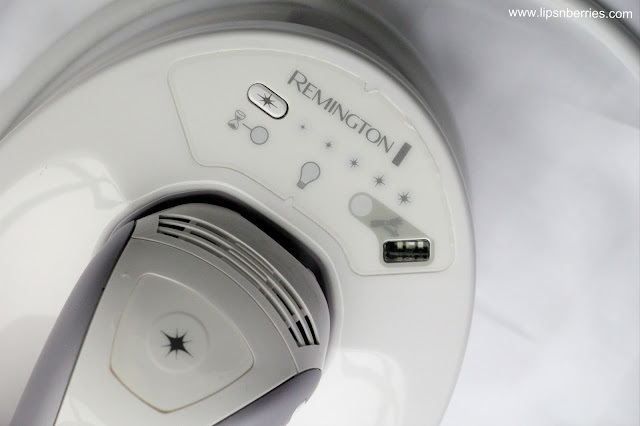 Remington iLight Pro retails for prices ranging from $600 to $750 at various electrical outlets (Farmers, Harvey Norman, etc) in NZ so it is more like an investment but I am actually willing to make that investment because that's as much as the cost of 6-7 sessions (or an year's worth of sessions) for me. It is excellent for those maintenance treatments. However, I do have certain important points to put forward before you jump to buy it! 1. 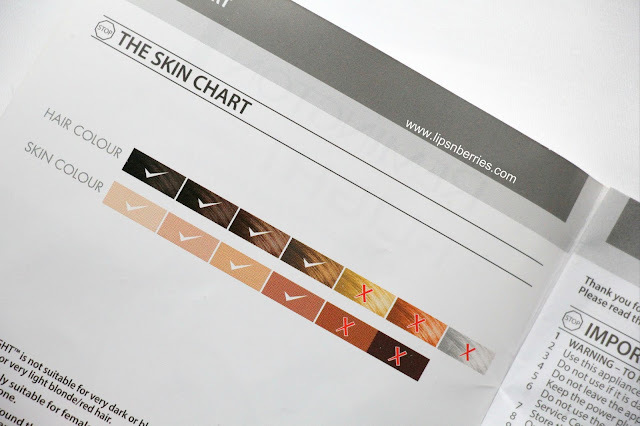 The laser only works on certain skin types- There is a photo in the manual of eligible skin & hair types. I don't think we can compare our skin against a photo so your best bet it to go in store and try it for yourself. If you are wrong skin-type, the MACHINE WILL NOT TURN ON! And that is going to be a bummer if you buy it without trial. Fortunately for me, it worked on all areas. For hubby..only face. His arms & legs are duskier with thick men hair so the machine said no. I think the greater the contrast between skin & hair color, the better laser works. So essentially someone with light to medium skin but super dark hair on it would be an ideal candidate (Me!). Red light when the machine is just turned on. You put your skin against the light to turn the beam on. If your skin is eligible, Lights will go Green and the beam will be ready for use. 2. Get yourself lasered professionally before pulling the trigger on this one. You MUST know what the correct laser sensation feels like- pinch with a slight burn. If you haven't felt it before, I suppose there is a chance you could under-do or over-do the heat. Laser is never 100% safe. It can burn you. I've been burned on my face with a session I got in India (right before my wedding!). It heals yes! but its not very pretty. There's 5 settings on machine. The biggest star for the strongest beam. I went for max 3. I knew how to get started on this machine because I have had laser done at various places over the years. From experience, I've picked up things like dry shaving your face, covering your eyes with safety glasses (or sunglasses! ), making sure you start with a makeup-free face, to NOT have any facial oil on, to apply broad spectrum sunscreen whenever exposed to sun (I use Aveeno Baby, recommended by my laser tech), to avoid getting tanned if you would like to continue treatments at same setting, to know when the laser setting/ heat is more than your face can handle, to not take hot shower/exercise/ apply any heat on face for that day, to avoid laser/any hair removal during menstrual cycle (its more painful), to do regular body scrubs to prevent ingrown hair and to slather on Aloe Vera gel post treatment to calm down skin. Heck! I even had one place in India serve me Painkillers half an hour before the treatment to numb those pain receptors. Every place does it differently so its best to experience laser in professional setting a few times before you tread on this path on your own. I do not mean to scare you but there are certain Health & Safety rules to this. Don't be lured by hair-free dreams. Our bodies heal continuously. Our hormone levels change everyday. There's multivitamins you take that can boost hair growth. Heck lot of things! When we do things like hair removal or even teeth straightening with braces or Invisalign, we are going against nature so don't be frustrated if you can't beat it because you simply CAN'T. Nature always wins. You could have good laser results now when you are single but there is a good chance hormones during pregnancy will send your hair growth into overdrive. Nothing is permanent. I've learnt this hard way and after spending thousands of $$. And I know many people will be on the same path...frustrated! You will have reduction in hair growth. Guaranteed! 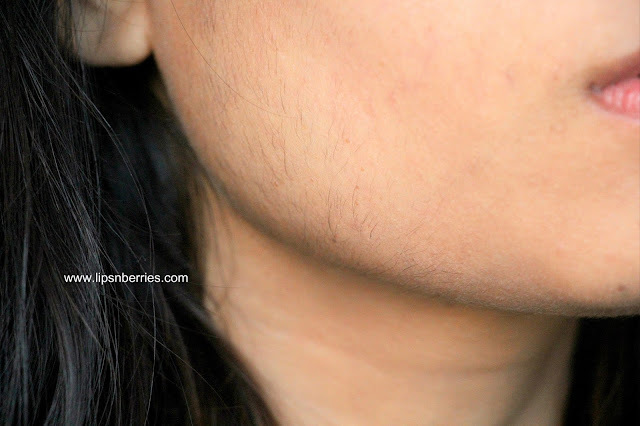 If you have thick stubble like hair on chin or chest (Usually hormonal issues, I've seen many), they'll mend ways and be soft, light and thin. They'll grow slow and won't bother you for weeks. But they won't stop growing. On my body, the best results I've had are my underarms. I'm still in awe and I recommend everyone to get a few sessions done on underarms. I get like 3-4 fine hair a month. Its next to nothing! I do not have to think twice when I wear a sleeveless top. Its magic! On face, I can go without hair for like a month and then I start noticing them. The max I can go without laser is 7-8 weeks. After that, I'll either use a razor or get laser done or maybe bleach them so brown fuzz turns to peach fuzz (I haven't done bleaching in years!). 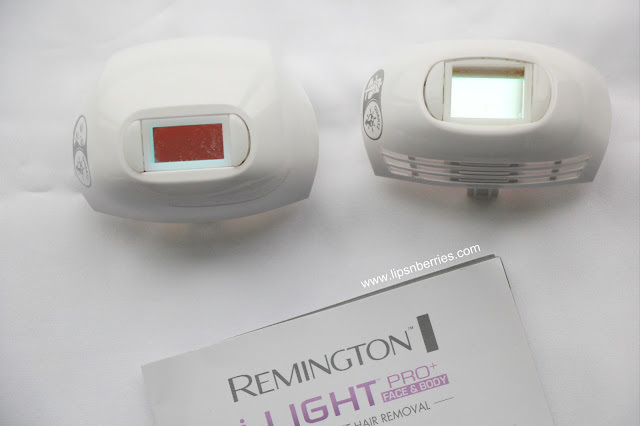 Remington iLight Pro slowed hair growth on my face and the results were comparable to the ones I get professionally. So I do think it's great for maintenance sessions. On my legs and arms, it slowed growth. Hair came out in patches with varying times & lengths. I guess they were confused too. I definitely need another couple of sessions on legs and arms so growth can be more spaced out (an easy 4 more sessions, 8 in total). If patience isn't a virtue you possess, stay away! It takes me an easy 2 hours to do my face, legs, arms, underarms. 2 hours isn't a lot of time when you are lying on bed relaxing while someone else does it for you but its heck lot boring when you have to cover every spot on your leg & arm with a tiny laser beam. I suffer from chronic back pain and even thinking of sitting for 2 hours sends shivers down my spine (literally!!) so be prepared with lots of patience or don't be like me & space out your treatments. Do legs one day, arms the next and face some other day! Just keep a journal though. You don't wanna re-treat the area that's been recently lasered. And that is all. I think I blabbered a heck lot but I had lots to say so please excuse. 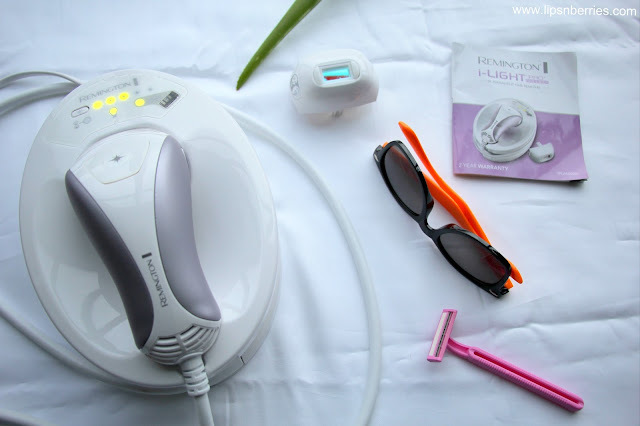 I hope this helps anyone out there planning laser hair removal or investing in a portable machine like Remington iLight Pro. I thoroughly enjoyed this experience and definitely saved some bucks too! Now to save money to buy my own.. I'm sure I would have missed out some pointers so shoot me your Laser questions and I'll be happy to answer them to the best of my ability. Lets chat in the comments below!